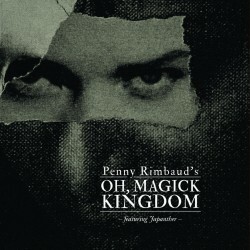 Originally released in a tiny self-financed run of just 60 CDs in 2011, Cold Spring are proud to give this impossible-to-find release by Penny Rimbaud (CRASS) the wider attention it deserves. 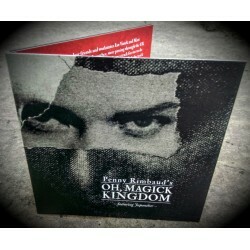 27 minutes of dark jazz, industrial, bursts of repetitive noise rock and foreboding classical cello, with the initial music laid down by New York duo JAPANTHER, and organically interwoven with the punk poetry of Penny and other Shakespearean 'voices'. The lyrical subject centres on broken relationships and the conflicts which can exist between love and desire. All elements were recorded at the legendary Dial House in Essex. "In late Spring 2011, my dear friends and workmates Ian Vanek and Matt Reilly, of the Brooklyn-based band Japanther, were passing through the UK and stopped by at our studio at Dial House to lay down a track for me to do whatever I could with. I was away at the time and, when I returned, the track was recorded and Ian and Matt had headed back to the States, leaving me a scribbled note saying 'get on with it!' I’d recently performed with Japanther in Manhattan in their massively ambitious and successful punk opera, 'Dinosaur Death Dance', so I felt pretty much bound to come up with something equally spectacular. 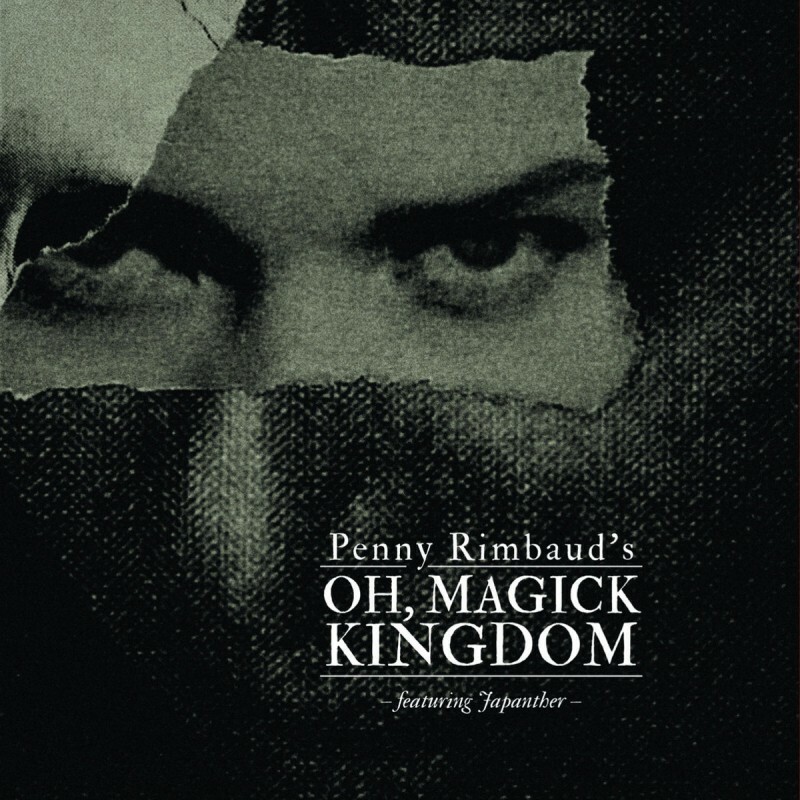 Using the basic drums and bass track which Japanther had left me to work with, Tony Barber, Exitstencil's then sound engineer, programmed a track around which I was able to weave 'Oh Magick Kingdom', a poem which at that time I had not fully completed. Bit by bit, and in an extraordinarily organic and, dare I say it, 'magical' way, the piece came together as it now stands. In essence, the poem's subject is that of broken relationships and the conflicts which can exist between love and desire, so it was, I suppose, fairly inevitable that my mind would wander towards Shakespeare's 'A Midsummers Night's Dream' and then, for its further play on alchemics, on to 'The Tempest'. Both works are directly quoted from in my poem and, in this production of it, Oberon's sung parts are borrowed with the utmost respect from Benjamin Britten's exquisite opera, 'A Midsummer Night's Dream'. Apart from that, the music was improvised around the rhythm track and the guide vocal which I had recorded to it".